North Point is a combination of old and new, of leisure and industry. It is home to large scale and attractive modern housing development that has attracted huge amounts of new settlement on North Point Peninsula, while giving many established residents further options in quality living. 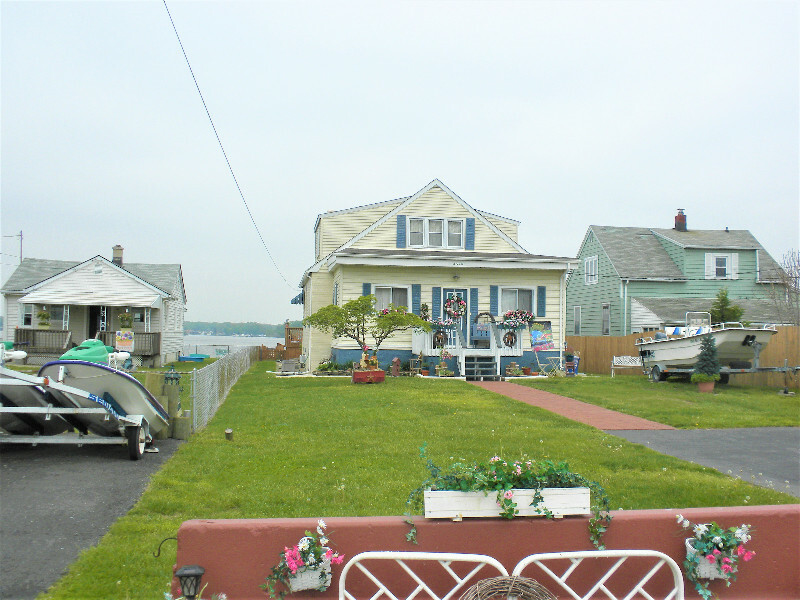 Established shore homes populate the banks of Back River a provide wide vistas including much of Essex, while further north on North Point Blvd. it becomes less residential and more commercial. North Point offers some of the most attractive options on the Peninsula. 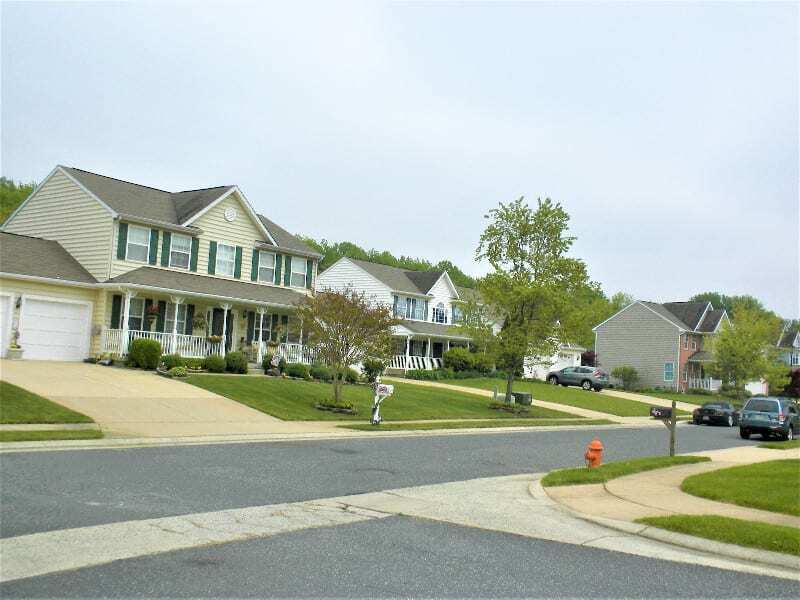 Beachwood Estates is a 250-acre planned community off Morse Lane, providing modern 3, 4, and 5-bedroom houses, huge decks and swimming pools. Upgraded homes further north dot the shoreline of Back River, while there’s a wide variety of older single homes and cottages throughout the Lynhurst section. The Beachwood development attracts young families with its community feel extending throughout the development. Large front and back yards, cul-de-sacs and other amenities mingle with undisturbed marshes and land tracts. Older, shoreline homes in the Bletzer/Beachwood vicinity always have been prized and proud homeowners make continuing improvements as a lifestyle, while Yacht Club provides many amenities for boaters. Buffered from North Point Blvd., travel access is close enough to get drivers to major routes and points beyond within minutes. North Point was peripheral to much of local history, producing tobacco and other crops for generations, while watermen patrolled the Back and Middle Rivers for seafood bound for Baltimore. But in 1916, things began to change with the creation of Bethlehem Steel and the development of North Point Blvd. in the decades that followed. The strip of land between the new thoroughfare and the river developed as a shore community, while that same shoreline and the rail lines serving Bethlehem Steel were attractive to companies like Vulcan Hart, Baltimore Yeast, trucking firms and others, which soon set up shop. The non-residential portion was designated for less-than-desirable projects, such as Norris Landfill, long ago closed. Baltimore County built its waste treatment plant on the northern outskirts of the area near Eastpoint, but a wildlife preserve buffers the site, where animals and plants abound. Beachwood Estates was conceived in the 1980s, but had dubious origins routed in developers including Jeffrey Levitt, who was immersed in the savings and loan scandal. But the development broke ground in the 1990s and hundreds of quality homes were constructed. 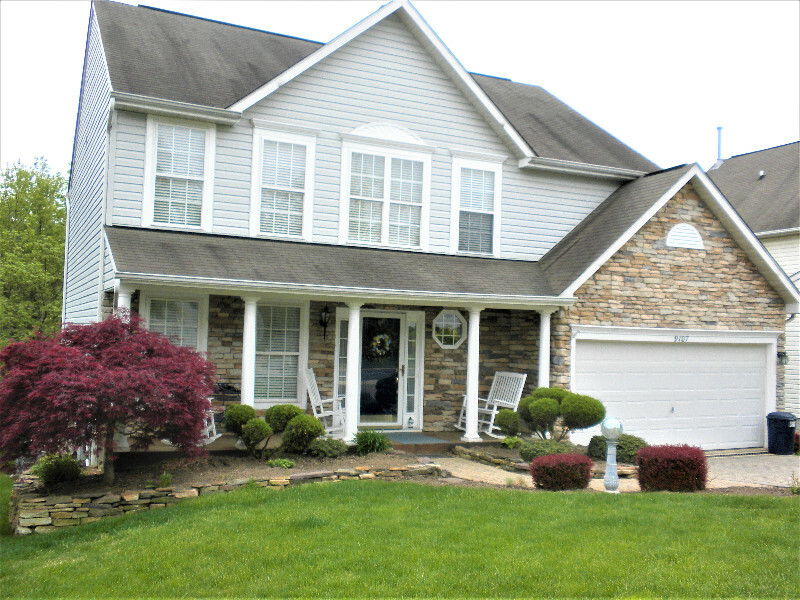 Since that time, Beachwood Estates has been one of the most desirable housing options anywhere on the Patapsco Neck.